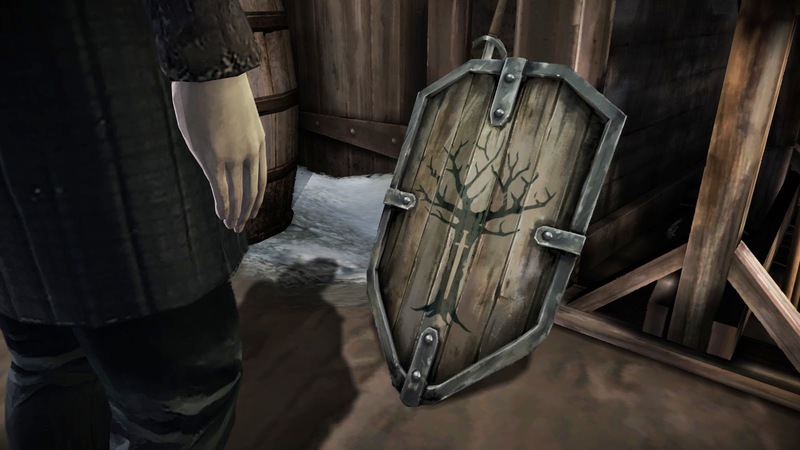 Somnambulant Gamer: Tales of Ice & Fire - "Iron from Ice"
Tales of Ice & Fire - "Iron from Ice"
The pairing of Telltale Games and Game of Thrones is a match made in heaven (or hell depending on your interpretation). Author of the book series, George R.R. Martin, has established time and time again that he has no fear of making hard choices in his Song of Ice & Fire books and "killing his darlings" has become something of a signature. Telltale Games, the well known publisher of The Walking Dead series is likewise known for its interactive choices and not being shy about death(s) as a result. I honestly couldn't think of a more appropriate studio to take a successful whack at portraying Westeros intrigue in a video game medium. 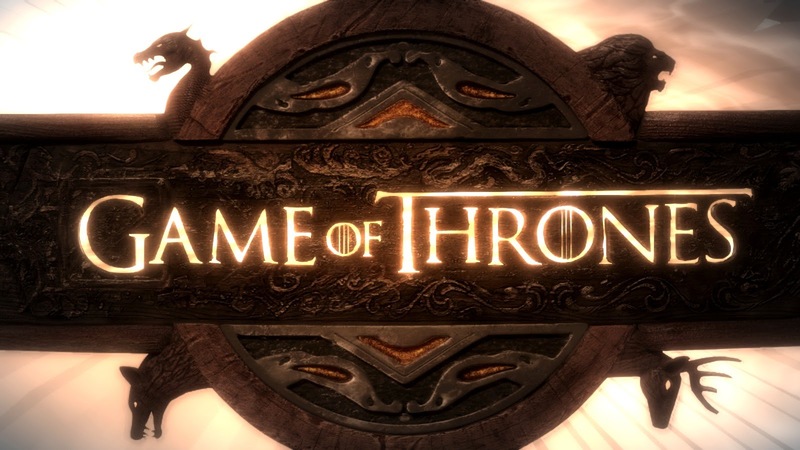 Telltale's Game of Thrones interpretation is set in the HBO version of the Song of Ice and Fire universe. 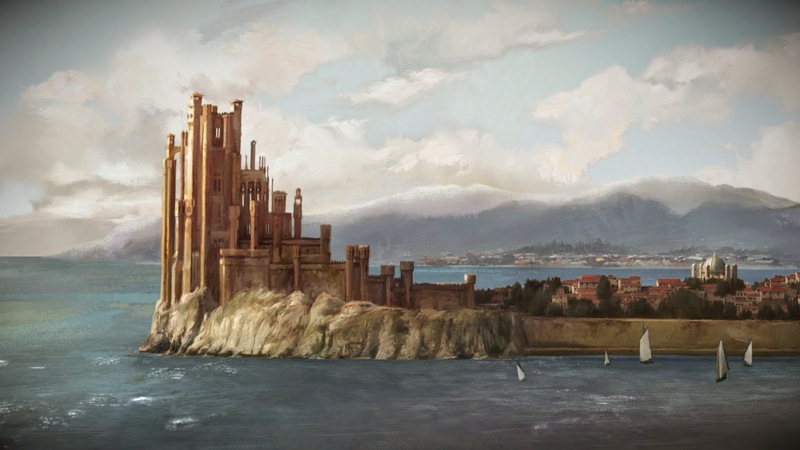 The story of Episode 1: Iron from Ice is experienced through the perspectives of several different characters related to House Forrester, once loyal banner men to the Starks of Winterfell (queue wince from those familiar with the series). The protagonists of this first episode are Gared the squire to Lord Forrester, Ethan the young son of Lord Forrester, and Mira the eldest Forrester daughter handmaiden to Margery Teryell in King's Landing. These characters have the misfortune of navigating the treacherous political landscape following the now famous "Red Wedding." Reviewing Telltale's games is always tricky business. I value the experience of players discovering for themselves the ins and outs of this GoT tale. Without giving anything directly away I will say it is not for the faint of heart. The unapologetic violence present through out the Song of Ice & Fire aside, this game places you in difficult positions almost immediately. I have second guessed myself every time and squirmed while trying (unsuccessfully) to weigh pros cons before my time ran out. This episode isn't light on story. It draws you in quickly and has you well in its spell by the end. I very much look forward to the next episode. Perhaps then I may discover if my decisions really were as horrible as I have convinced myself they were.